Three high-profile north-east charities are set to form a special partnership to support the development of a new hospital and a new centre for oncology and haematology patients including non-malignant blood disorders in Grampian. The generosity of corporate scholarship donors recognised at annual event. Postgraduate student to benefit from award in memory of highly-respected Professor. 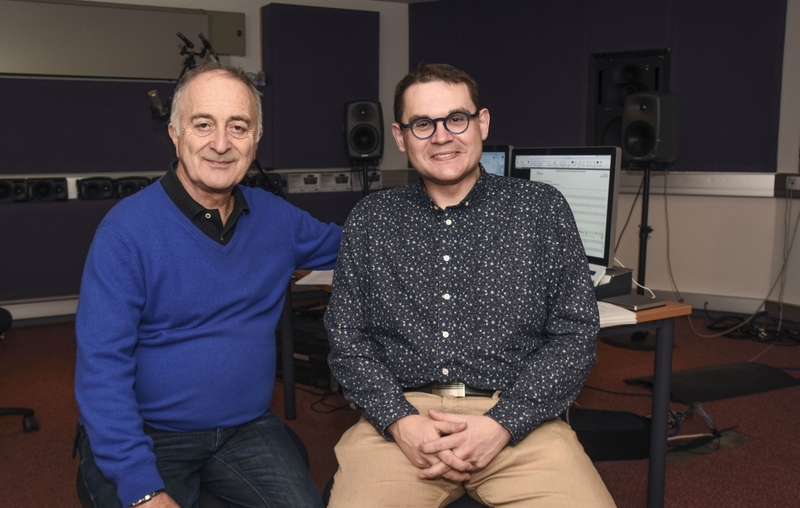 Actor and presenter Sir Tony Robinson has joined forces with renowned composer Professor Paul Mealor to create a Christmas concert that will raise funds for cancer and dementia research at the University of Aberdeen. Zoey Clark starts life after university with silver in the 4 X 400m women's relay. Regular givers to the University of Aberdeen Development Trust greatly benefit future career of postgraduate student.